In China 3 million children are out of school due to poverty but China spent $2 billion over 10 years establishing and funding 500 Confucius Institutes and 1000 Confucius classrooms around the world. The program targets students of all ages. A top Chinese official called CIs “an important part of China’s overseas propaganda set up.” This has spurred fears China wants to frame the thinking of foreign students. 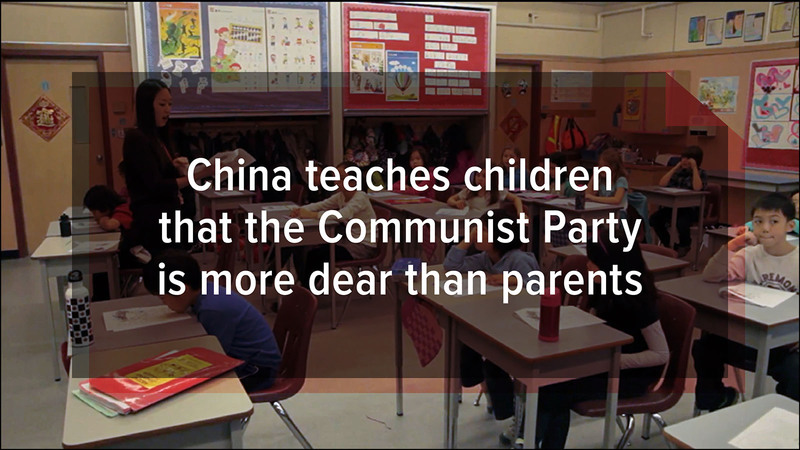 In China, public education includes communist indoctrination. All primary school students must join the Young Pioneers, a wing of the Chinese Communist Party. They are taught to be filial to the party, that the party is dearer than their parents. They also learn a censored and sometimes misleading version of recent Chinese history. This education teaches children to reject ideas like democracy and freedom of belief. Western universities depend on China for students to fill declining enrolment. CIs further a school’s relationship with China. This has led to evidence schools self-censor on Chinese issues. 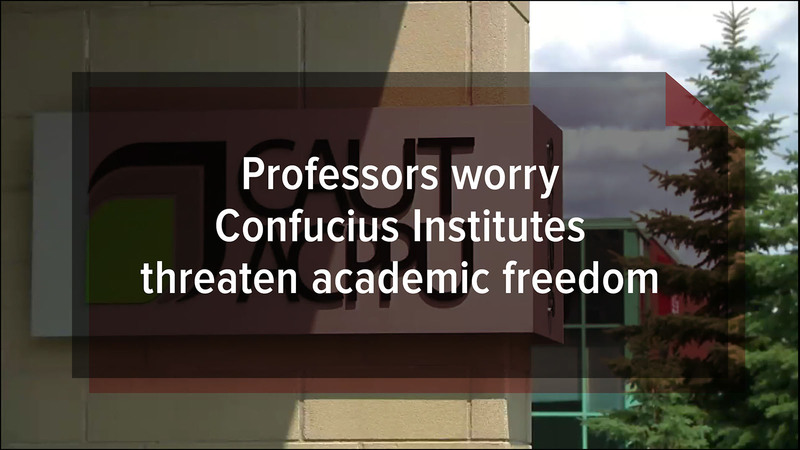 Some universities have limited on campus activities critical of the Chinese Communist Party. Both the Canadian Association of University Teachers and the American Association of University Professors have called on universities to end ties with the CI program. Normal language institutes operate at arm’s length of their governments, similar to universities in Western countries. 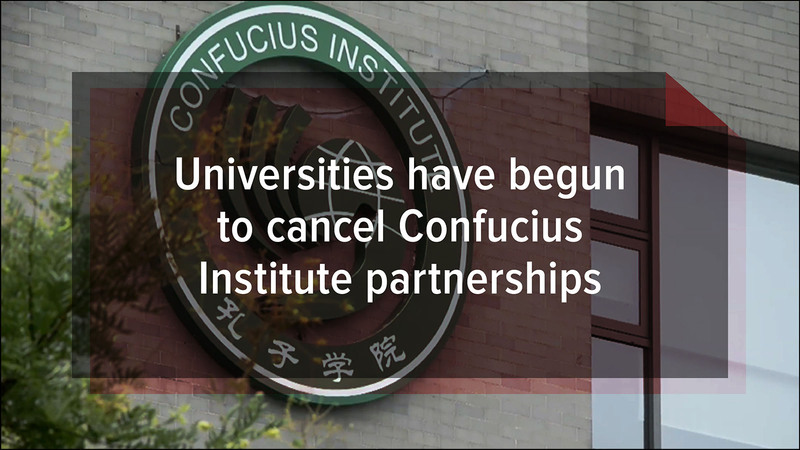 But all staff and curriculum at Confucius Institutes are controlled by the Chinese government. Unlike other language institutes, CIs attach themselves to universities, colleges and schools, giving them credibility and access to students. 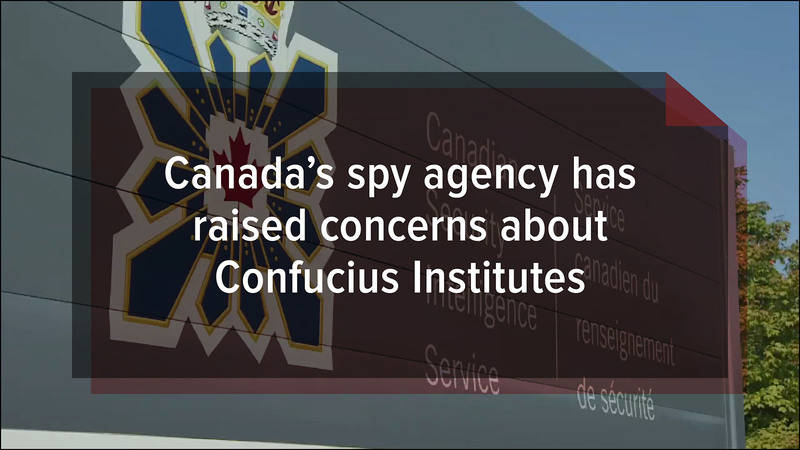 The Canadian Security Intelligence Service says CIs could be used recruit spies, conduct espionage, and interfere with foreign governments. In Canada, CIs have been involved in mobilizing students to protest policies China dislikes. 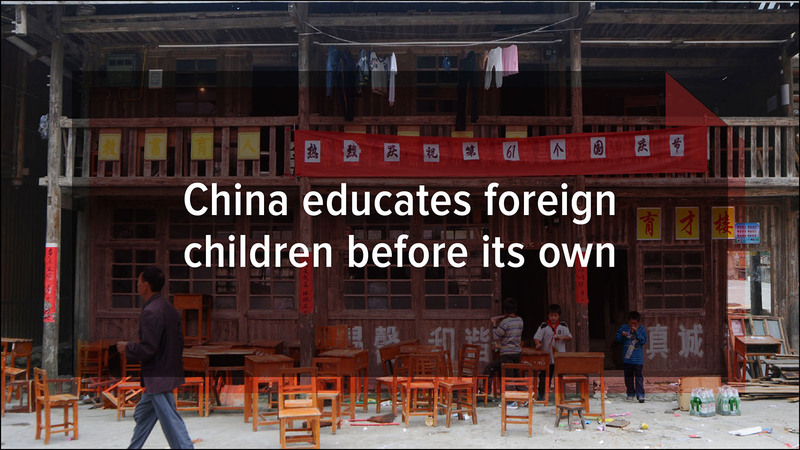 Many schools see Confucius Institutes as a source of money and a way to get more Chinese students. Some, however, have concerns. At least 8 institutions, including the University of Chicago, have closed their CIs over concerns of academic independence.